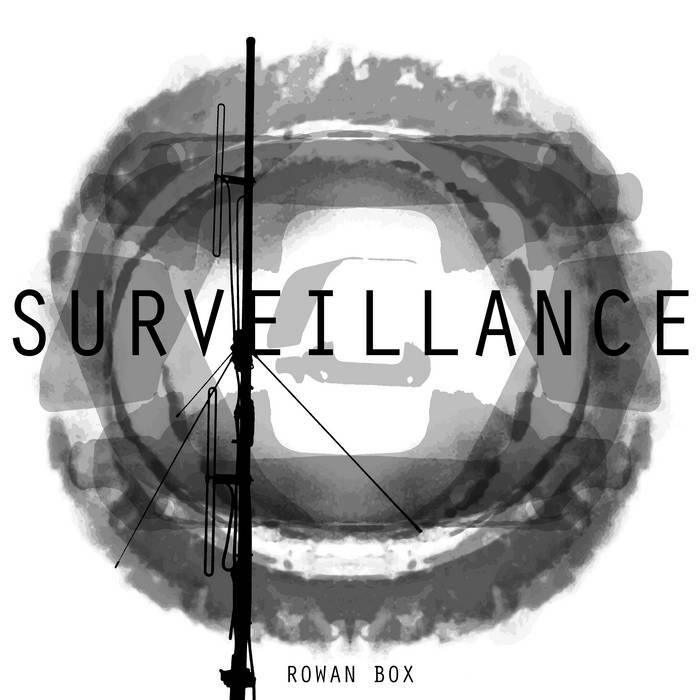 The new LP by Rowan Box is amazing. We can't say anything else, just listen to it and you'll see. We loved it.